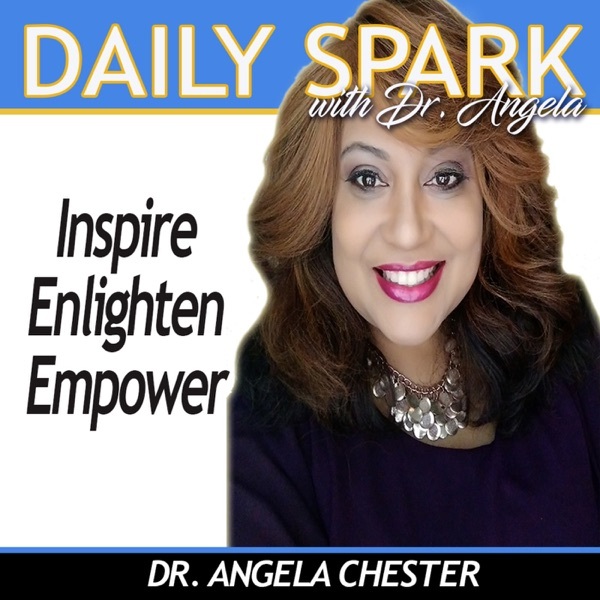 Daily Spark with Dr. Angela | Listen Free on Castbox. Daily Spark with Dr. Angela is faith talk radio for everyone to enjoy. A lively space where inspiration, motivation, and empowerment meet. So grab a cup of coffee (or tea) and enjoy the conversation, encouragement, and sharing, this morning show brings. We’ll talk about business, family, faith, personal growth, leadership, and more.